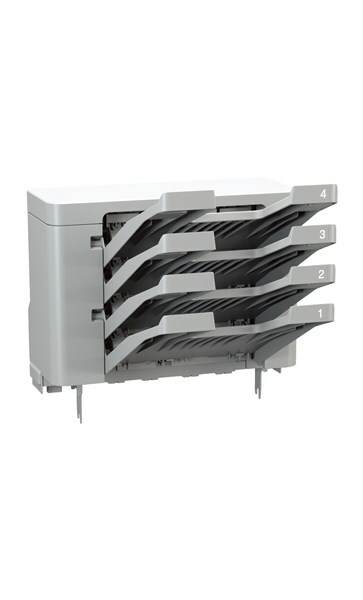 This 4 bin mailbox is suitable for use with our HLL6400DW printer. 100 sheets x 4 bins, convertible to 400 sheets x 2 bins. Save time collating documents by hand.